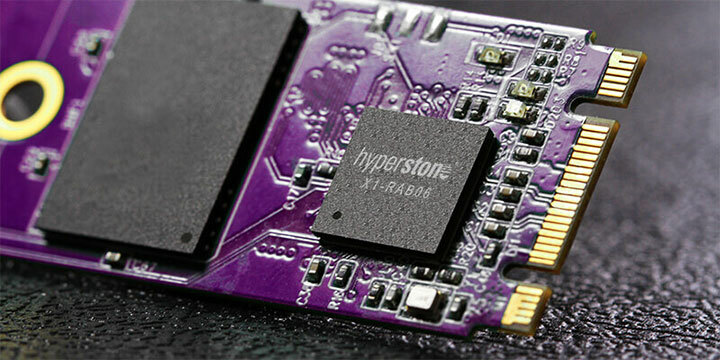 Pioneers in the NAND flash memory controller business, at Hyperstone we design and develop highly reliable, robust controllers for industrial and embedded NAND flash based storage solutions. 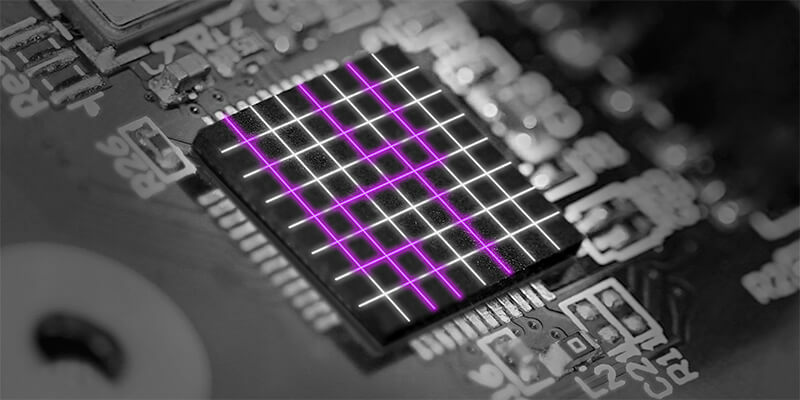 We pride ourselves on developing innovative solutions, which enable our customers to produce world-class products for global communications storage applications. Our flash memory controller portfolio supports a range of interfaces and form factors including SecureDigital (SD) cards, microSD, USB flash drives, Compact Flash (CF) cards, Serial ATA (SATA) and Parallel ATA (PATA) SSDs, Disk-on-Module (DoM) and Disk-on-Board (DoB) solutions as well as embedded flash solutions such as eMMC. 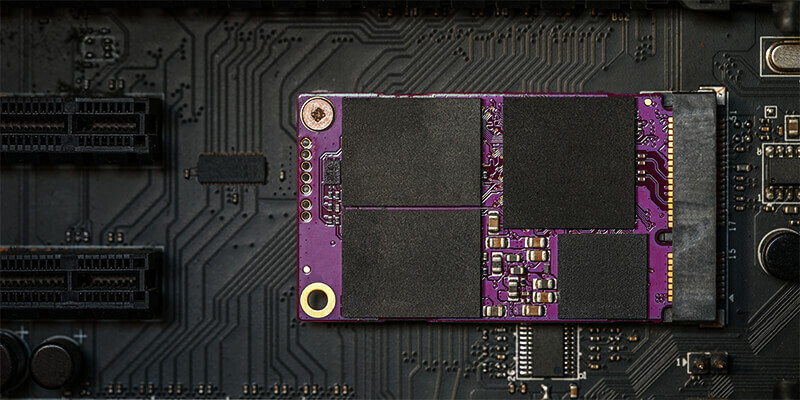 Our NAND flash management technology hyMap is also supplied free and is customized for each flash application, ensuring rigorous fail-safe features and data retention. Non-Volatile storage solutions demands powerful error correction, refresh algorithms, wear leveling, and read and program disturb management as well as many other features to be used reliably, which is why your choice of Flash Controller is so important. 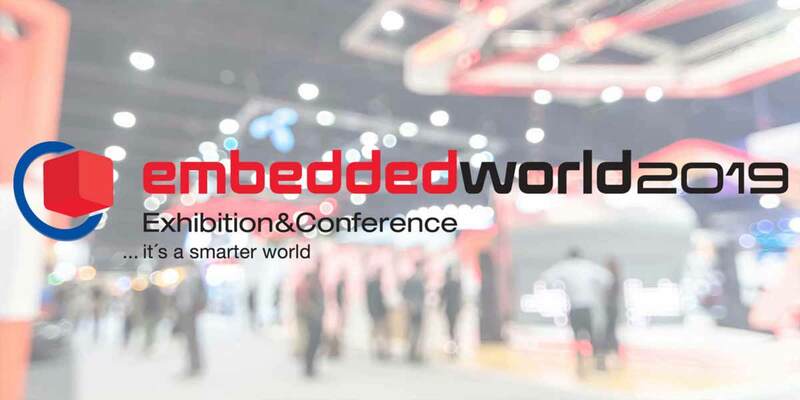 Flash controller design company, Hyperstone, has confirmed it will be exhibiting at this year’s Embedded World taking place at the Nuremberg Exhibition Centre in Germany. The exhibition is between February 26th - 28th 2019.